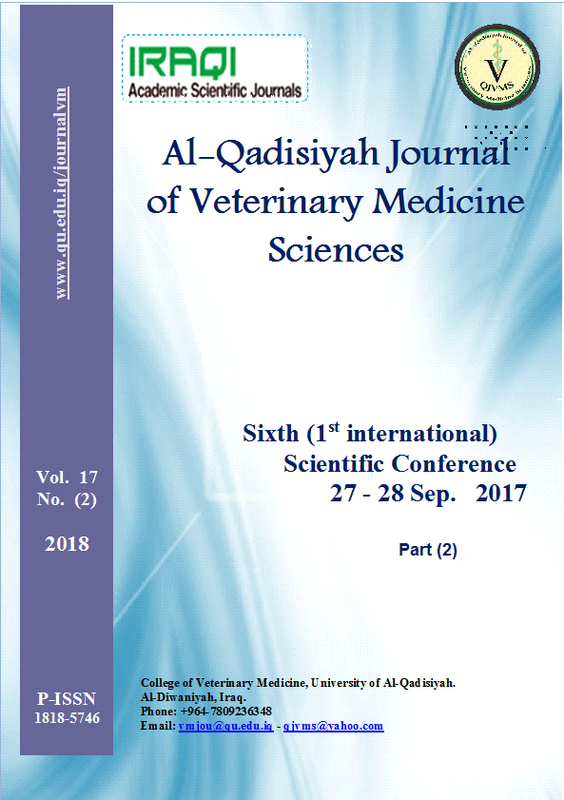 Histological evaluation of camel colostrum extracts effects as a new biological therapy on auricular cartilage defect healing. Al-Sa'aidi, J.A. A, Al-Jayashi. G. S. M, Khafaji, S. S.
Maha Abdul-Hadi Abdul-Rida, Nijah H.A. M, Adnan W.A. B.